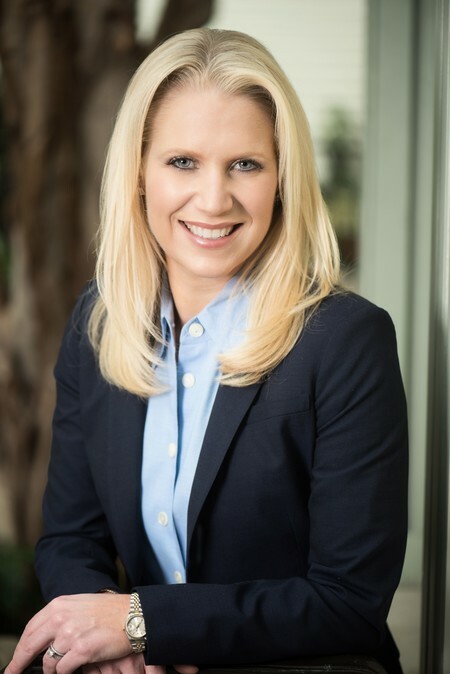 As the Chief Development and Marketing Officer, Lisa Turner Anastasi leads fundraising, marketing, communications, public relations, digital strategy and special events for the organization, and supports the development and marketing activities of USO Centers in the United States and abroad. Anastasi joined the USO senior staff team in January 2015 as the Chief Development Officer and Senior Vice President of Development. Previously, Anastasi served as the Vice President of Development for the George W. Bush Presidential Center in Dallas, Texas. While there, she led the organization’s first capital campaign, raising more than $500 million in less than five years to build the Bush Center and establish the Bush Institute. Anastasi joined the Bush Center at its inception and was instrumental in building the organization’s fundraising and development operations, creating a robust infrastructure that supported the Bush Center’s rapid growth. Prior to the Bush Center, Anastasi worked at the University of Virginia as the Director of Donor Relations for the College and Graduate School of Arts and Sciences. In this role, she provided strategic direction and daily management of development activities for the University’s 90,000 alumni. Anastasi also served as a government relations consultant in Washington, where she represented colleges, universities and nonprofit organizations on Capitol Hill. During that time, she helped raise more than $300 million in federal funding for her clients, which included Texas Tech University, Oklahoma State University and the University of New Mexico. Anastasi started her career with former U.S. Congressman Larry Combest of Texas, working on legislative issues including veterans’ affairs. She also served in the office of U.S. Senator Kay Bailey Hutchison as a Cortez A.M. Ewing Fellow. Anastasi is a Certified Fundraising Executive (CFRE) and received a Nonprofit Management Executive Certificate from Georgetown University’s McCourt School of Public Policy. She holds a Bachelor of Arts in political science from the University of Oklahoma. Anastasi and her husband, Tim, have two sons, Brock and Walker.